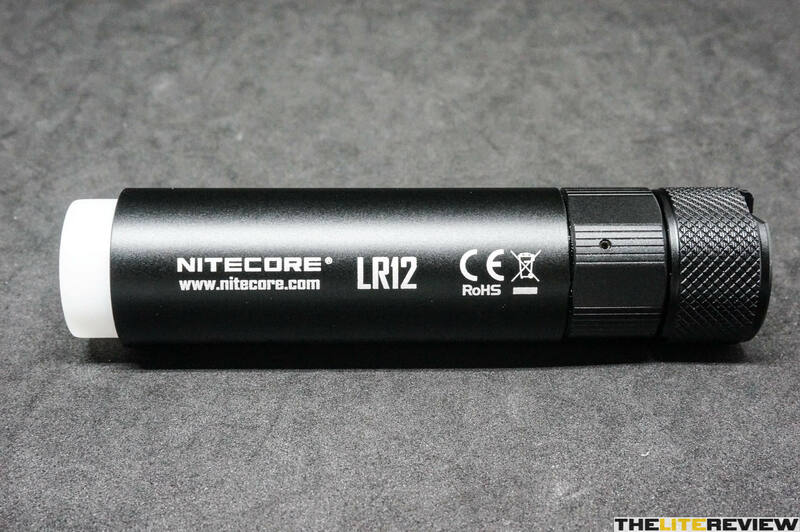 The LR12 is essentially the larger sibling of the LA10 (AA version) – that now takes a 1*18650/2*CR123A batteries instead. 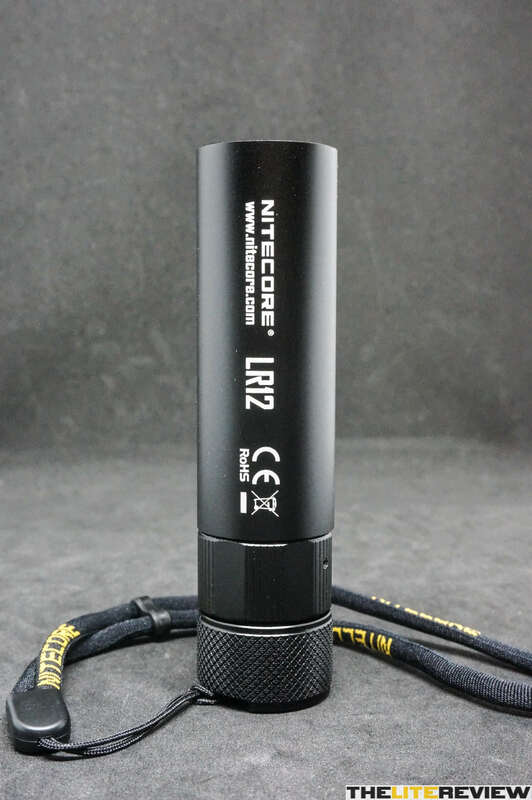 Probably the most unique feature for this LR12 would be its versatility to be both a flashlight and lantern, with the built-in (lipstick style) diffuser. 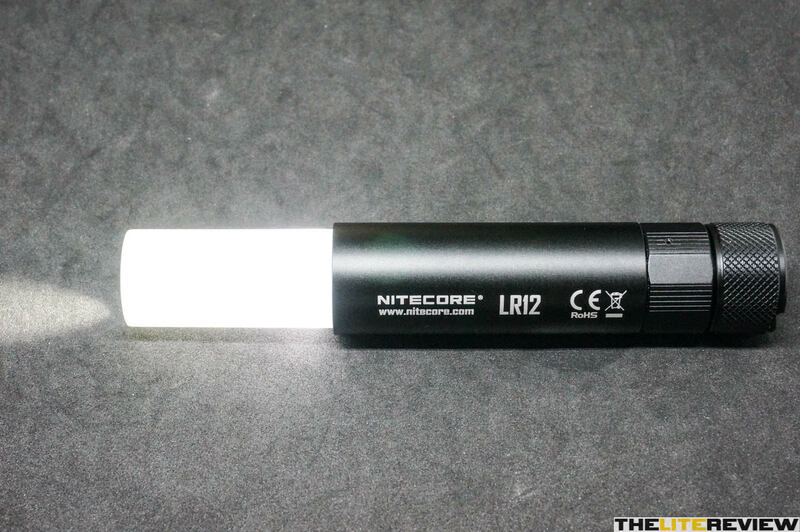 Let’s check out the merits and demerits of this flashlight. 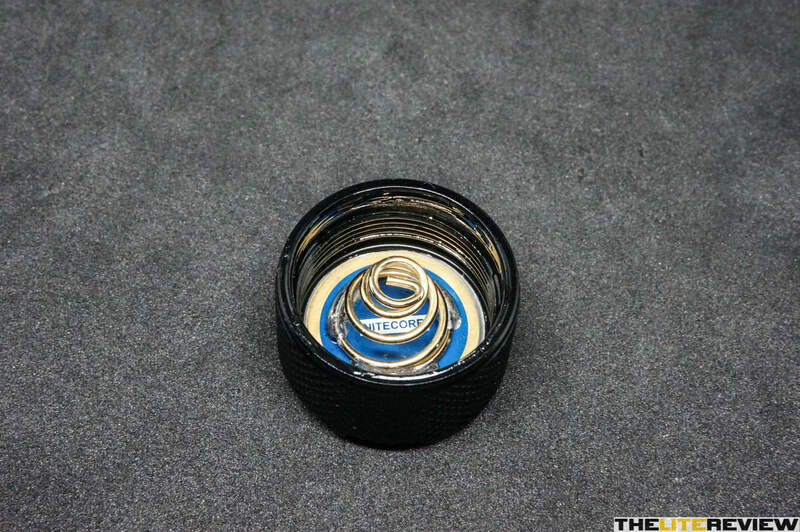 The threads and o-rings were well lubricated. 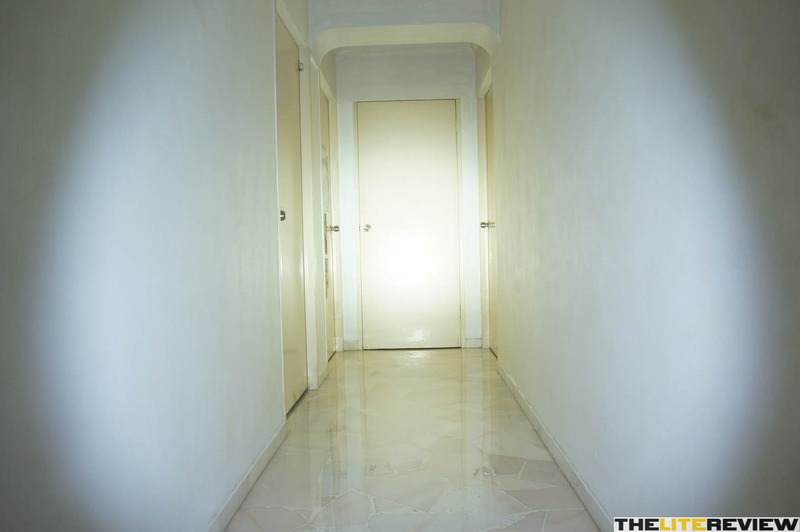 Threads were smooth and clean (no gritty feeling at all) – great for twisty lights. Ample threads for a twisty light to remove any likelihood of the tailcap unscrewing off from the body and dropping off by accident. Twisting action to extend/retract the diffuser is smooth (no gritty feeling). No clip and/or holster is provided. 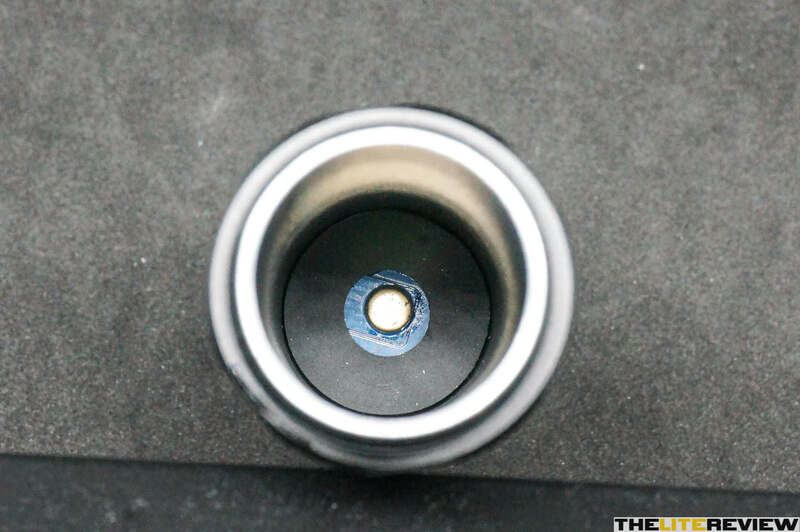 The strong magnetic tail cap is able to bear the flashlight’s weight when attached horizontally and vertically (upside down) to a flat ferrous metallic surface. 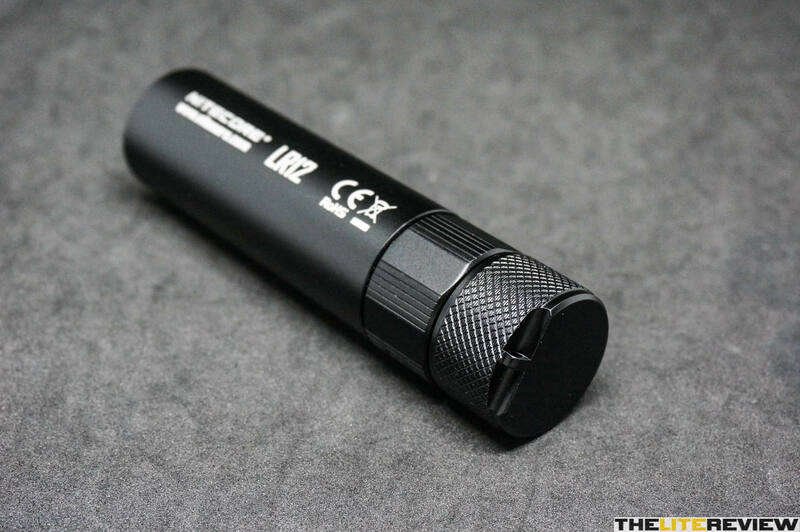 Battery compartment is able to take a KeepPower 18650 3400mAh battery with barely much room to take a slightly thicker battery width. 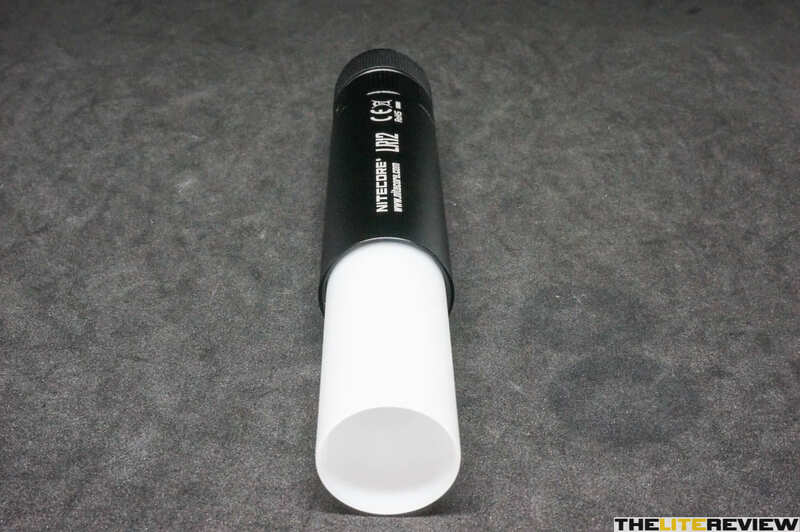 Fatter protected 18650 3500mAh batteries should be able to fit without issue as well. 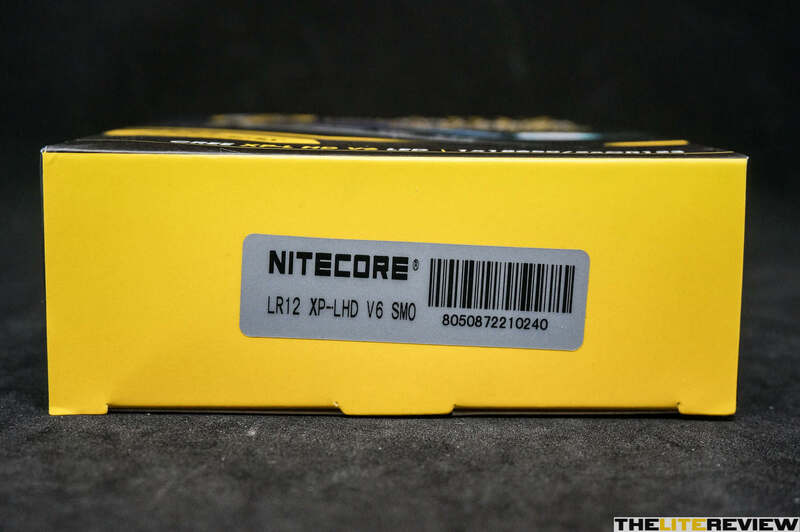 Scanning the QR code with your phone/tablet on the box’s back would bring up the Nitecore LR12’s product page. 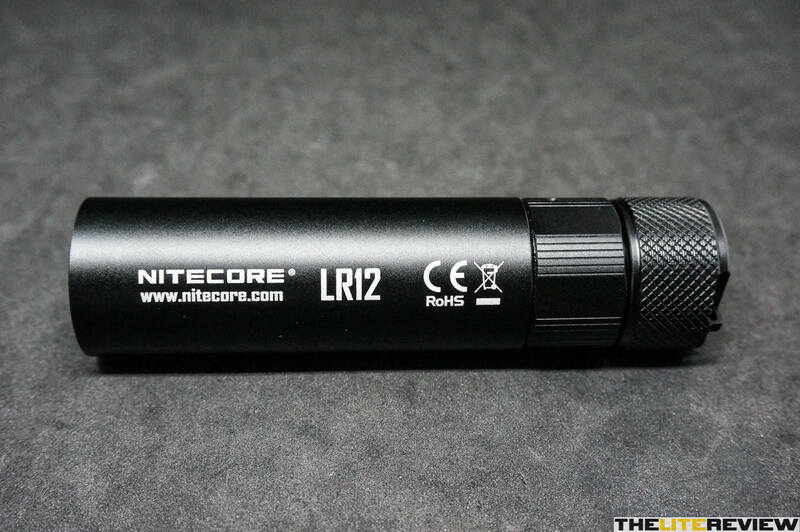 UI for this light is perfect for Every Day Carry (EDC) as it is rather straightforward to use. Switching ON and OFF is done by twisting the tail of the light, so no momentary activation is possible. UI operation is a two-hand process due to the flashlight twisty switch and diffuser/lantern extension/retraction operation being on top of each other (as seen in the picture below). 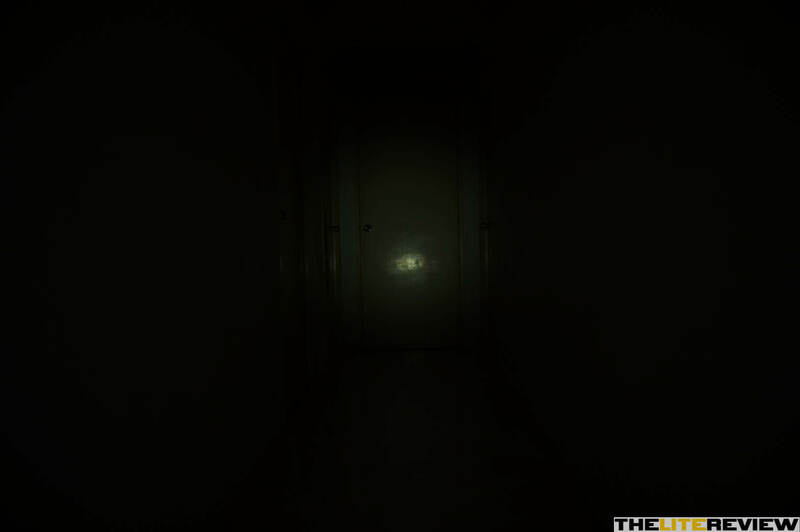 For one-handed operation, activating the flashlight twisty switch would activate the diffuser/lantern extension as well and vice versa. 1 * Twist (Tail Clockwise) – Direct access to LOW. 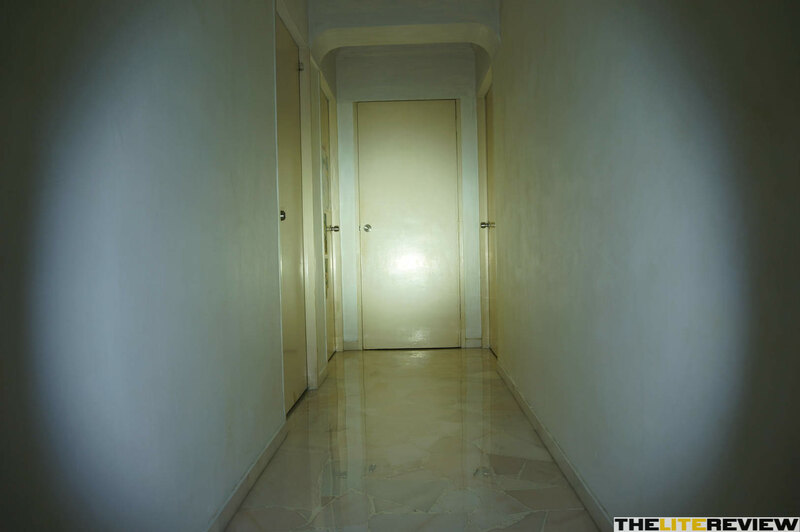 1 * Twist (Tail Anti-clockwise) – Light will switch OFF. 1* Twist (Tail Anti-clockwise & Clockwise within ~2 sec) – Mode change (light cycles through LOW, MID, HIGH, TURBO & BEACON). 1* Twist (Tail Anti-clockwise & Clockwise >~2 sec) – Light will switch back to LOW. 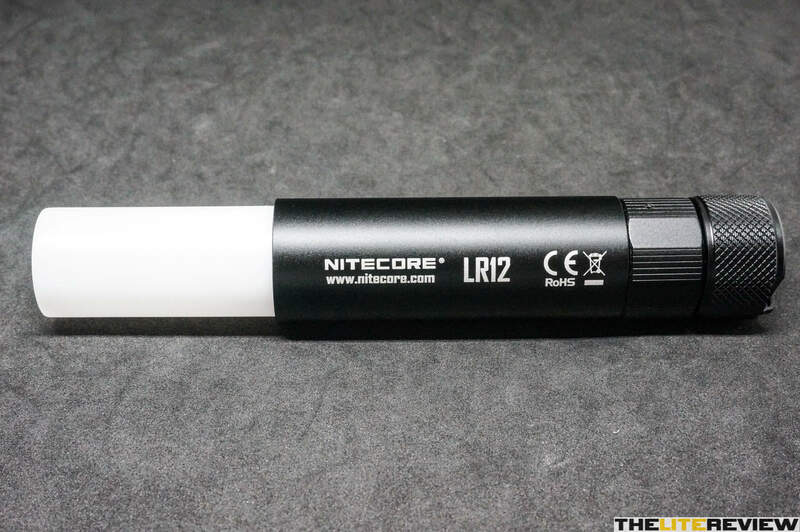 There is no mode memory for this flashlight, it will always start in LOW. This is what makes this flashlight truly unique – the built-in diffuser. Twist (Clockwise) – Diffuser/lantern is extended. Twist (Anti-clockwise) – Diffuser/lantern is retracted. The length of diffuser/lantern extended will determine the amount of beam profile’s spill being converted to diffused lighting. 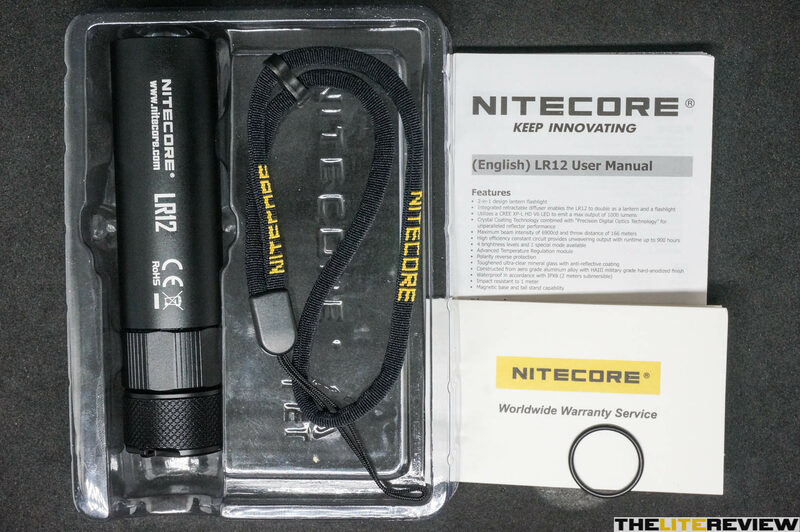 For flashlights that are intended to use on a daily basis (EDC) or walking/hiking/camping usages and for possibly a long period of time, form factor is extremely important. 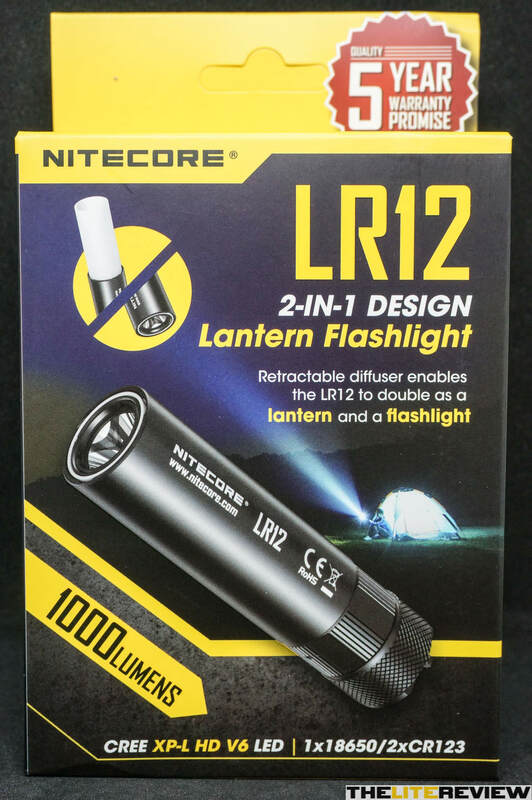 Right from the get-go, the LR12 would be thicker than most 18650 flashlights due to the accommodation of the built-in diffuser. 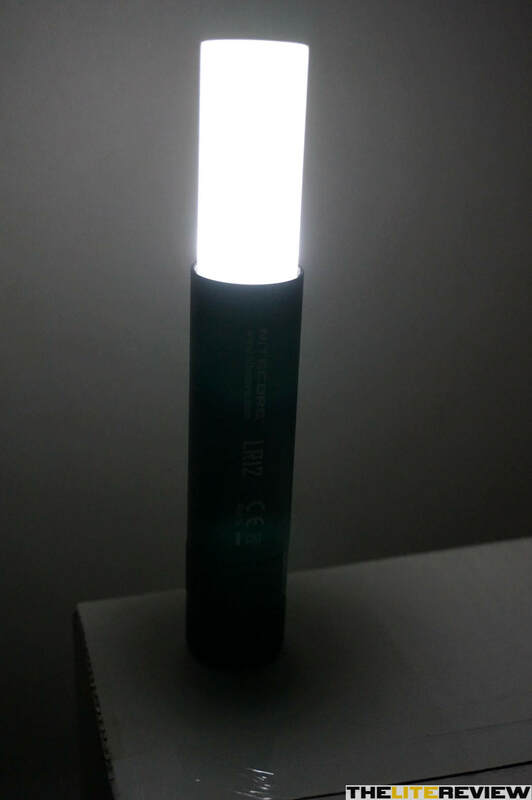 That said, the light feels well balanced and sits well in a medium sized hand (not head/tail-heavy). Switching between overhand and underhand holding method is easy with its form factor. 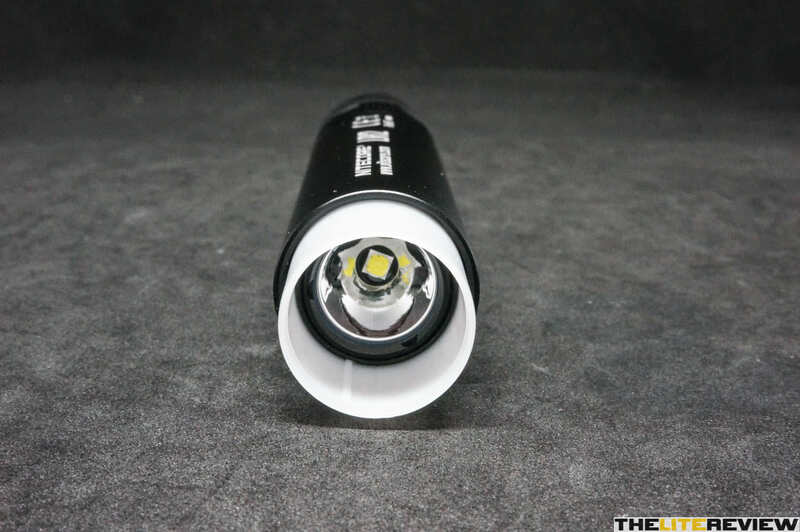 Due to the lack of knurling on most parts of the flashlight’s body, it tends to be rather slippery, especially with wet hands/gloves. Hence, using the included lanyard is recommended, to help mitigate this issue. 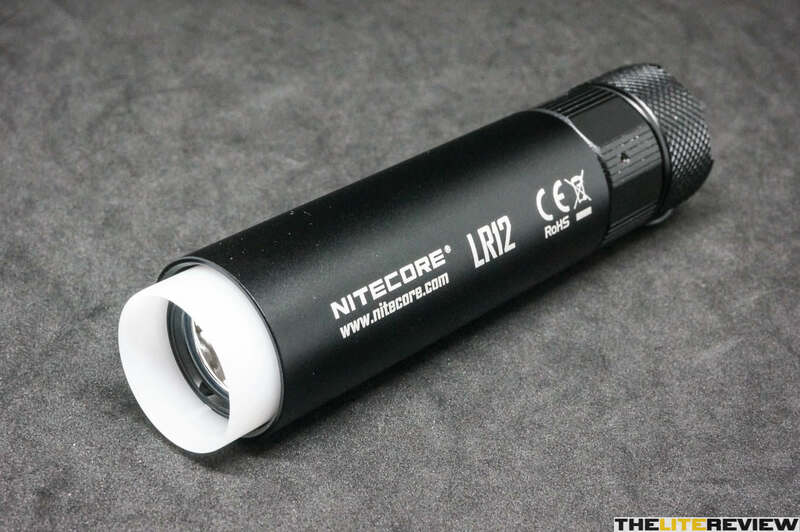 To include a built-in clip to improve form factor & carry method – would be a tricky issue for this twisty built-in diffuser/lantern flashlight (either bezel up or down) and is probably why Nitecore skipped on it. It can tail-stand perfectly without the slightest wobble. 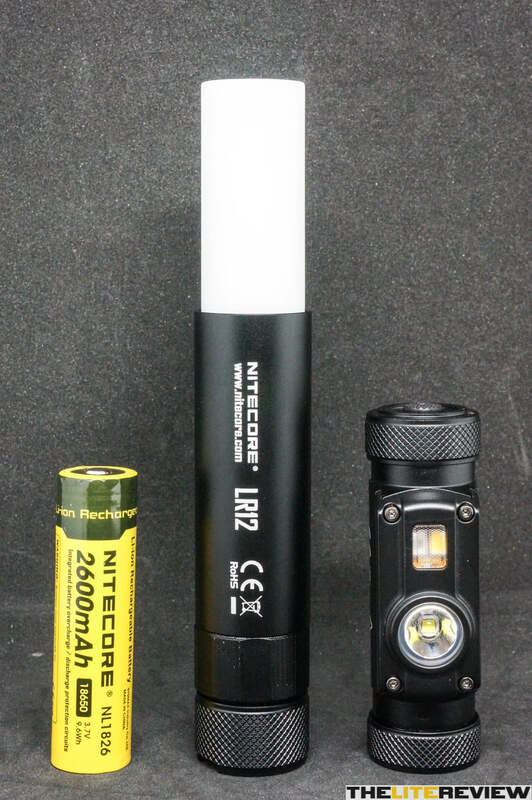 Note: the above 18650 size comparison picture depicts a Nitecore 18650 2600mAh battery (NL1826) next to the Nitecore LR12; it does not come with the flashlight. For this light (diffuser/lantern retracted), the spill, corona and hotspot is somewhat predictable due to the fairly shallow Smooth Reflector. 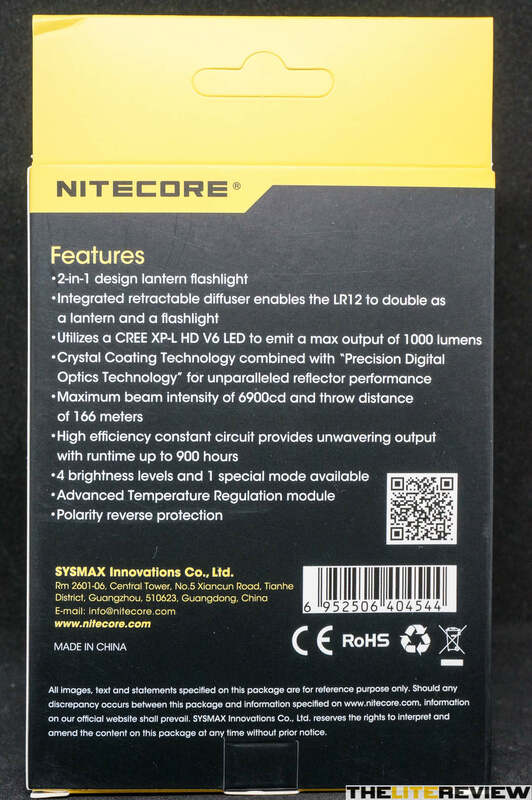 With the XP-L LED used, the beam is still sufficiently “throwy” for recognising items in the near to mid-range distance. 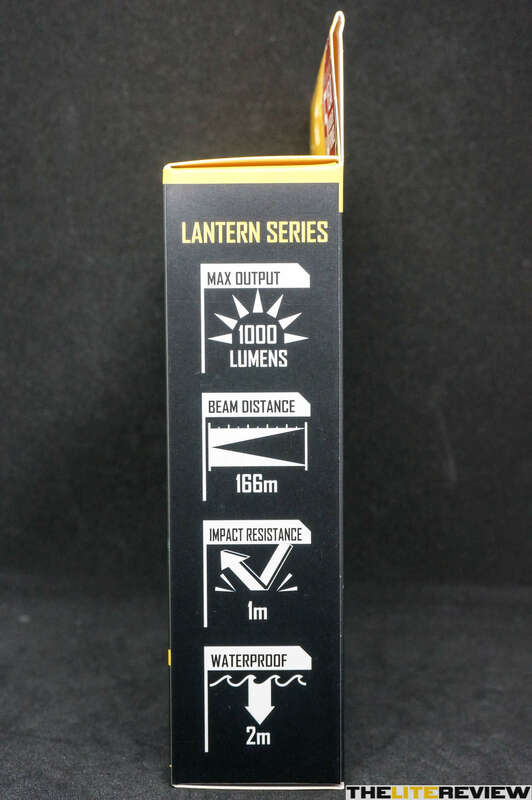 Even when the built-in diffuser/lantern is fully extended, the beam is still sufficiently “throwy” for recognising items in the near to mid-range distance. The above beam profiles are a rough interpretation of what is seen when white wall hunting. For Diffuser/Lantern Retracted – the beam has a rather distinct hotspot with some slight corona and a rather wide usable (almost circular) spill. 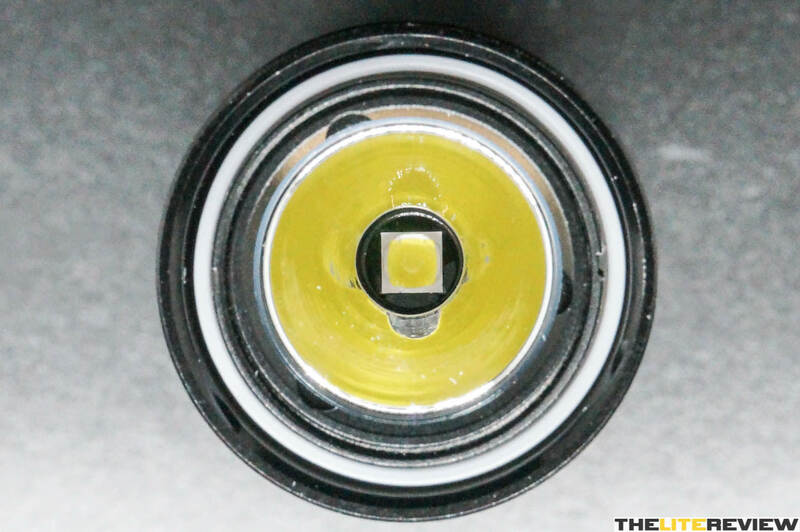 It also helps that the XP-L LED is perfectly centred in this sample. There is a slight ring in the beam when white wall hunting but not visible in real world usage. For Diffuser/Lantern Extended – the beam’s hotspot and corona are retained as when the Diffuser/Lantern is retracted. 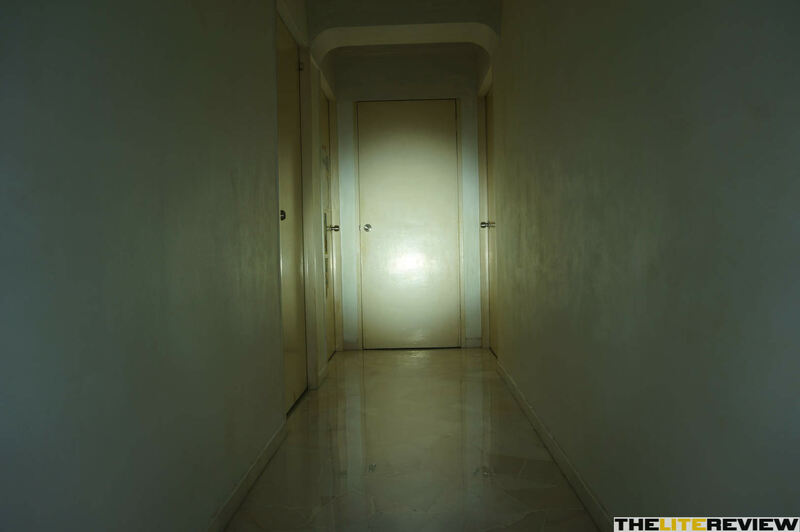 However, the spill portion of the beam is converted to diffused area lighting – as the length of diffuser/lantern being extended increases, the beam’s spill decreases which then causes an increase in diffused area lighting. 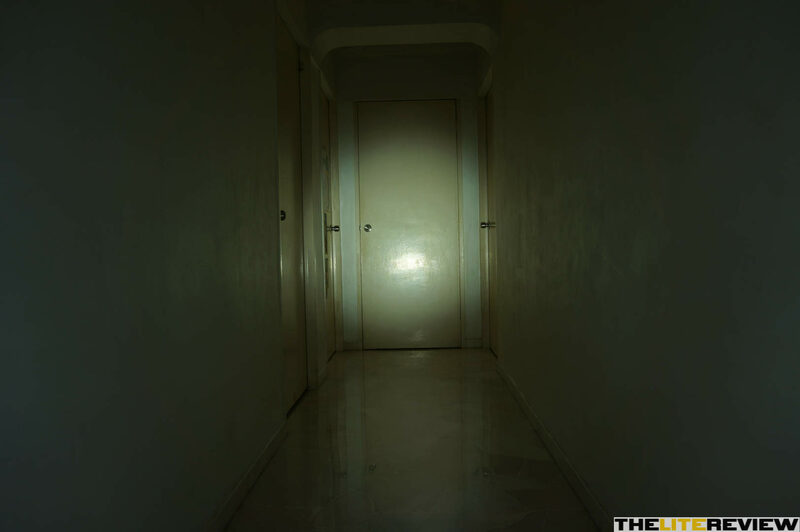 All of the beamshots taken below are done so with the following camera settings ([For Diffuser/Lantern Retracted OR Extended] LOW: 2.5 sec, F3.5, ISO100, 5000K WB, MID: 0.8 sec, F3.5, ISO100, 5000K WB, HIGH: 1/3 sec, F3.5, ISO100, 5000K WB, and TURBO: 1/6 sec, F3.5, ISO100, 5000K WB). 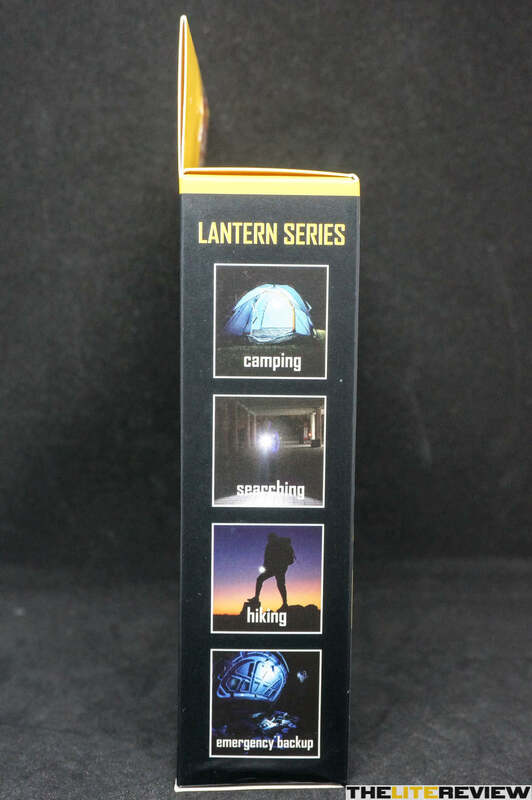 The LOW mode of 1 lumen which is what most would call a moonlight mode, is perfect for night-adjusted eyes and midnight snack runs. To some, the jump between the HIGH and TURBO modes might be too wide a gap and may wish for another mode level or a higher HIGH. 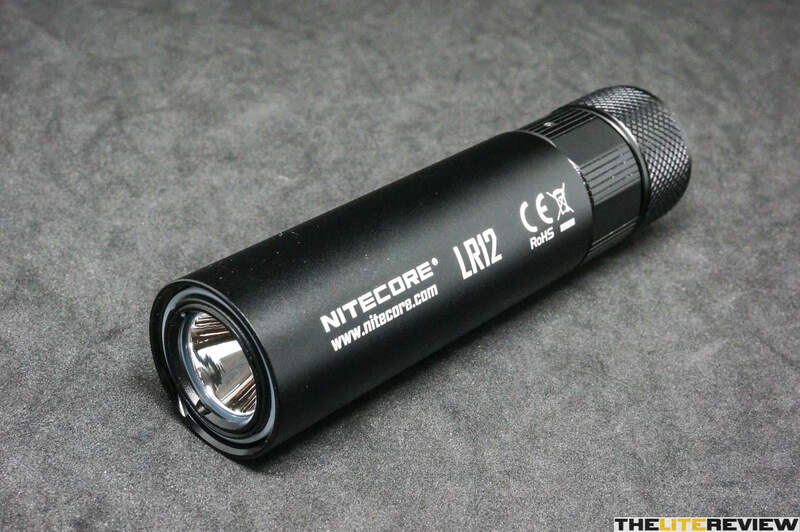 However, we found that the HIGH mode to be just about perfect for lighting up a small room and could be left indefinitely in that mode – the flashlight barely feels warm to the touch after extended usage. 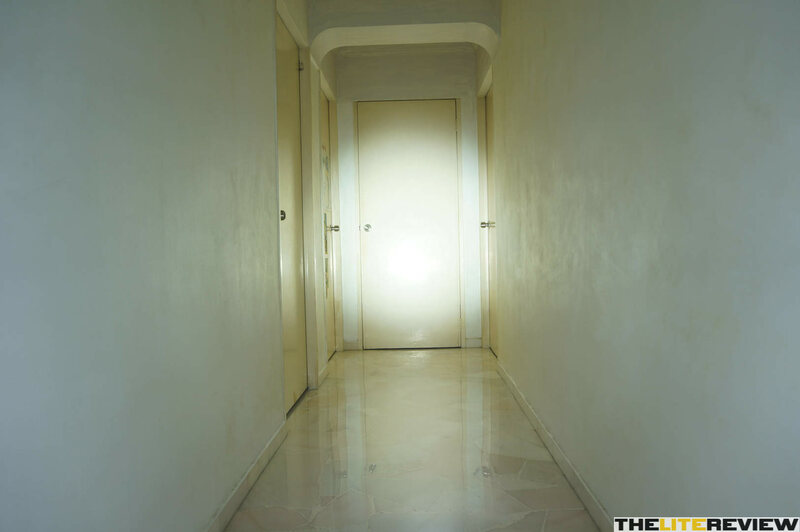 This is one of the occasions when less is more but the TURBO mode is still available for lighting a larger room (gets warm due to its output) when needed. 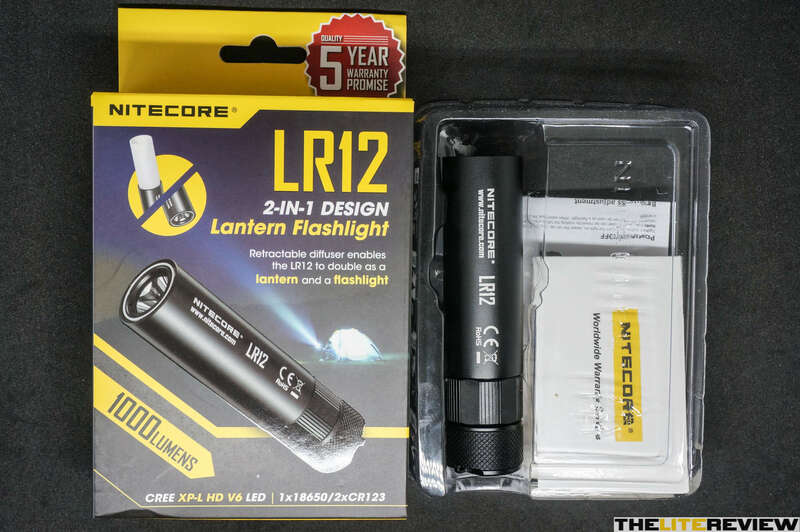 Nitecore introduced a High CRI version of the LA10 and we hope it will be the case for the LR12 as well. Being a twisty light, it has no electronic lockout but mechanical lockout is possible as needed, like during transportation in a bag. A quarter turn (anti-clockwise) of the tail from ON will enable mechanical lockout. 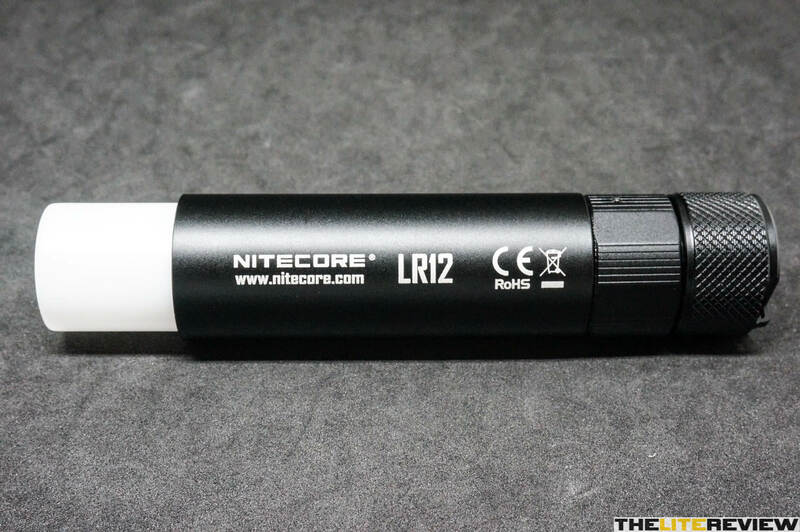 For this light, it is an absolute YES, if the slightly bulkier form factor is not an issue for your usage. The built-in diffuser sounded a little gimmicky at first but actually works like a charm. Being able to select just the right amount of diffused area lighting, made it both a lantern and flashlight at the same time. 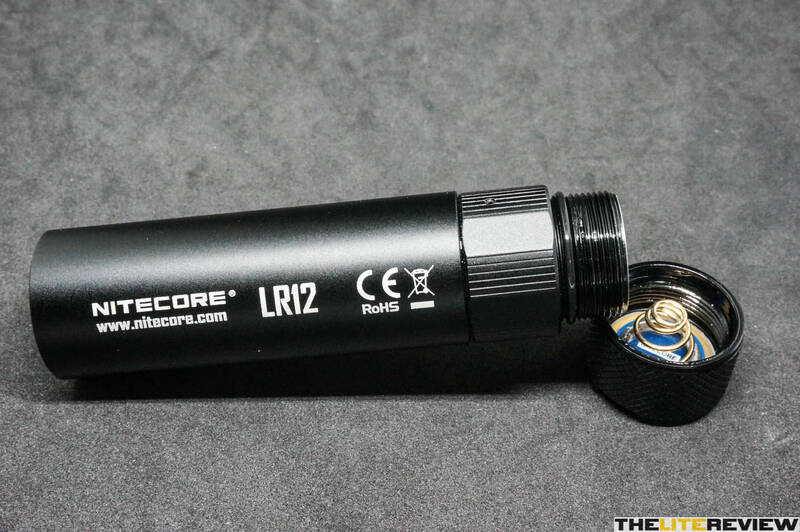 Needless to say, this is by far one of our favorite walking/treking/camping flashlight now. 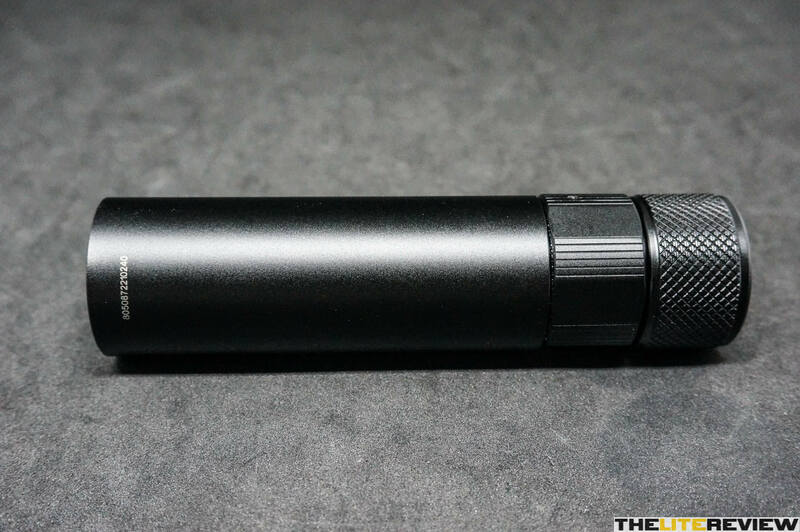 For the perks that it brings, this flashlight requires 2 hands to operate and is slightly bulkier than most single 18650 flashlights. 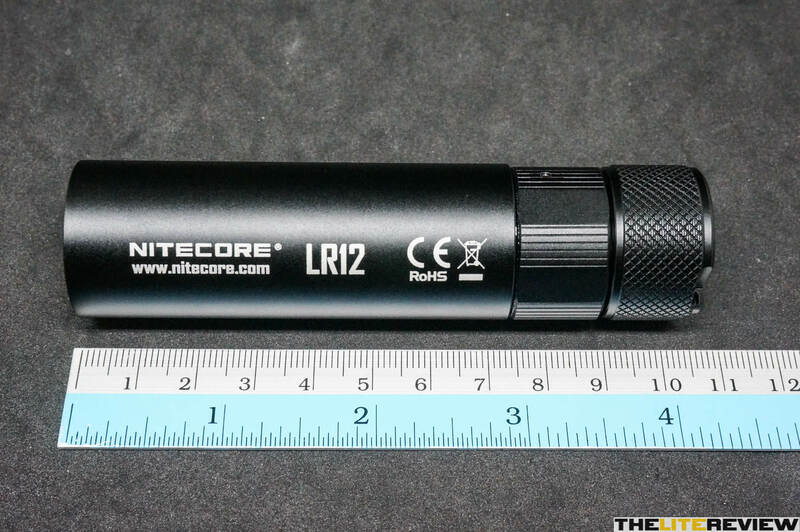 As mentioned earlier, we look forward to the day that Nitecore introduces a High CRI LR12 model like they did for the Nitecore LA10 model. 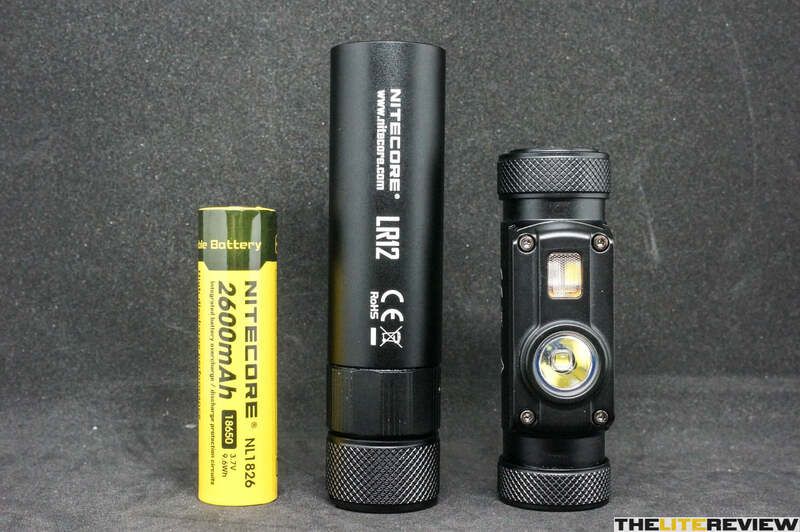 Here is 2 bonus size comparison pictures with a highly recommended Nitecore headlamp – the Nitecore HC65, with both the Diffuser/Lantern retracted and extended. 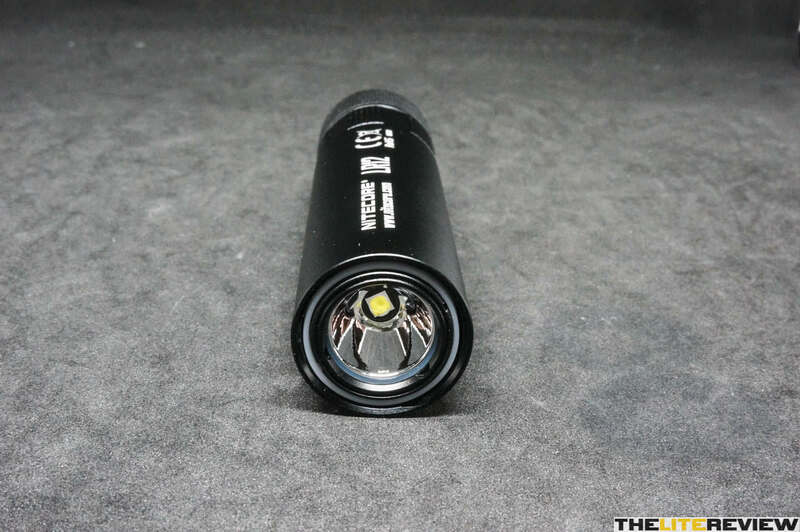 Since this flashlight does not have any in-built charging option, a proper 18650 charger would be required. As part of Nitecore’s charger safety awareness program, the following are the 3 tests that Nitecore chargers undergo during design phase. 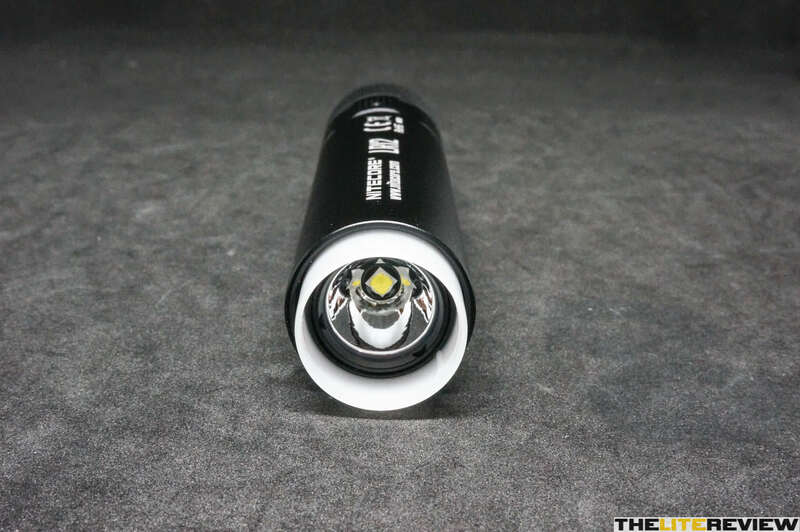 The MSRP for this flashlight is ~USD50. 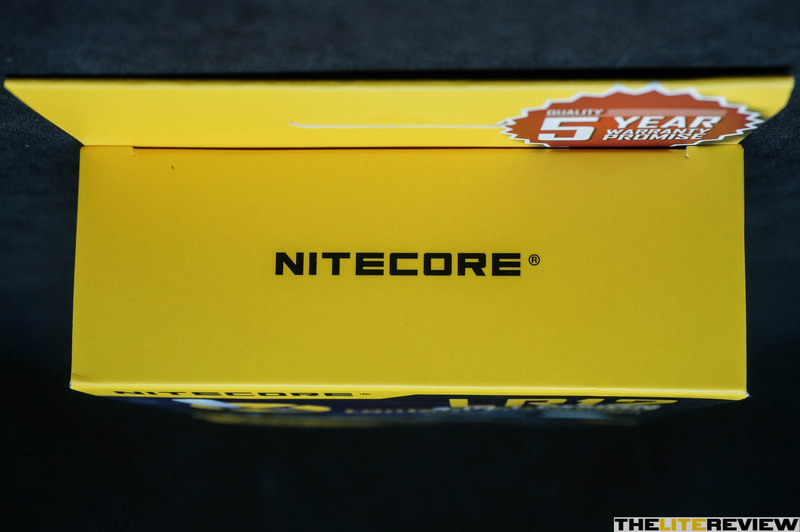 MSRP prices can be found under the “Quick Overview (Manufacturer Specifications)” section. 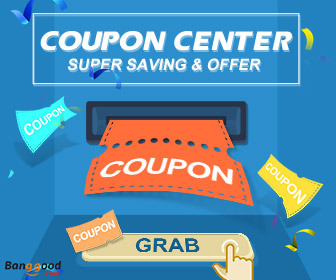 The current actual price can be found under the “Where to Buy Links” section.